Our Lasallian mission calls us to serve young men from all background and ability levels. 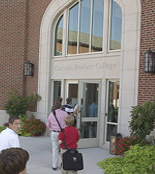 The Learning Needs Program at CBC addresses the unique needs of students with diagnosed disabilities to support their pursuit of a college preparatory high school experience. We offer resources to assist students who are ready for the challenge of a traditional high school, but may require additional support to meet their academic goals. CBC provides a full-time Learning Specialist who works with students and parents/guardians. Additionally, our Learning Resource Center (LRC) offers many services to the entire CBC student body by providing academic support from faculty, National Honor Society students or the Tutorial Support Program. The LRC is also a testing center for make-up tests and for students with testing accommodations. 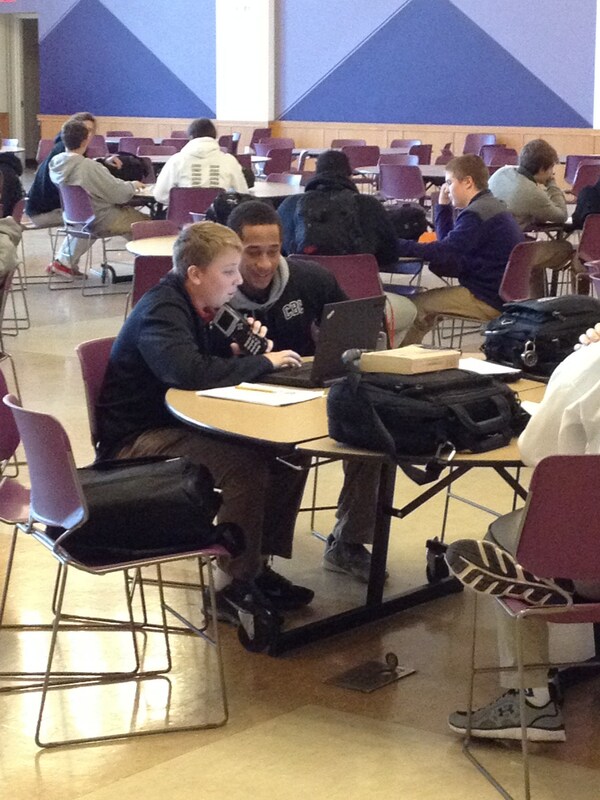 Students are free to utilize the LRC as a quiet place for study or homework. Staffed from 7:15 a.m. until 4 p.m., the LRC welcomes each and every CBC student!